Family adventures, action sports with friends or a romantic hike with your loved one? 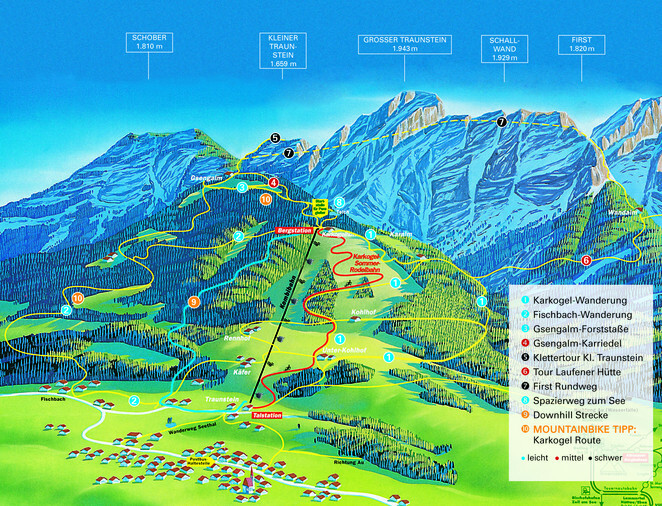 Spend exciting or relaxing summer holidays in Abtenau on the Karkogel – the “active mountain”. 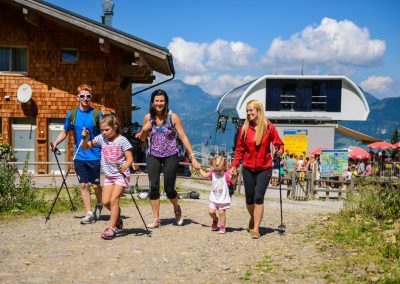 The mountain region of Salzburger Land delights visitors from May to October with a varied summer adventure programme for both young and old – and it’s only 45 km south of the city of Salzburg! The Karkogel is quickly and easily reachable from the motorway and the Lammertal A-road: you aren’t far from fun in the mountains! 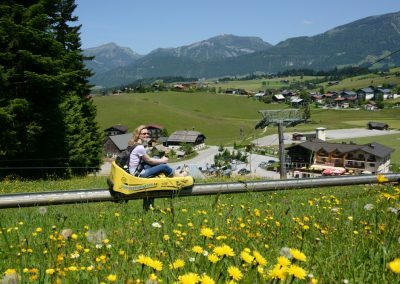 Summer tobogganing from May to September: reach speeds of up to 40 km/h on this speedy, 1,980-metre-long toboggan track! Single-ride and multi-ride tickets are available, along with economical family prices thanks to discounts for kids. 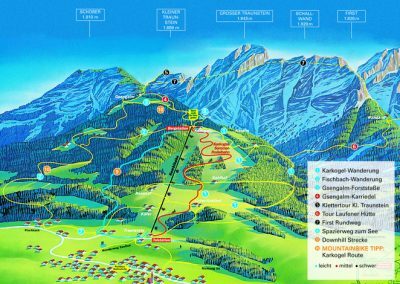 Hiking trails surrounded by sensational mountain views in Abtenau! A comfortable “climb” to the top via the Karkogel cable car, numerous easy and moderate family hiking trails, hikes to mountain guest houses and alpine chalets, and rewarding climbs to the mountain peaks. 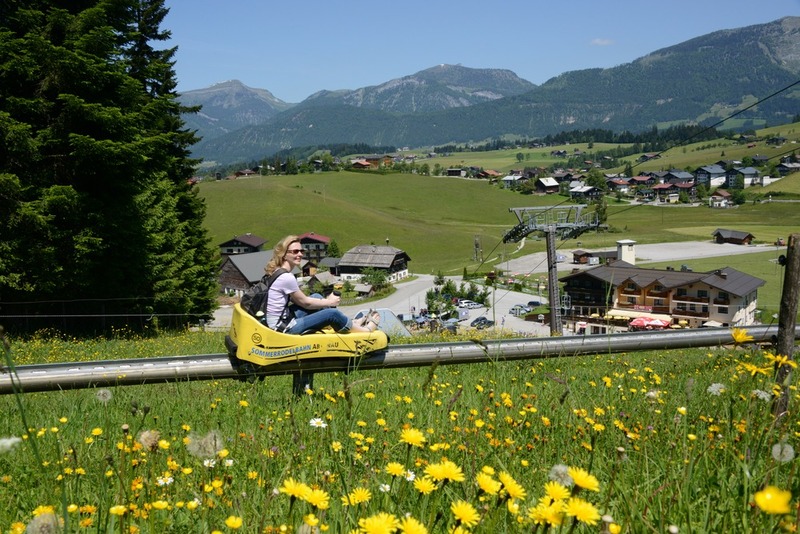 Amusement Park and Mini Golf beside the car park at the Karkogel cable car: an 18-hole Mini Golf course, a bouncy castle and giant trampoline, a low ropes course, and a mini climbing tower for the little ones looking to reach for the top! Guided Segway Tours: 1 hour of riding for adults and kids aged 12 and older.